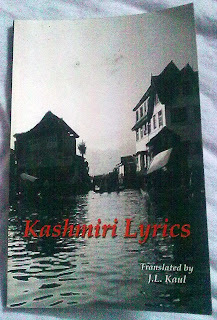 Jayalal Kaul's pioneering book 'Kashmiri Lyrics' published in 1945 was probably the first proper attempt to document rare poetic works of Kashmiri language in roman script with corresponding English translations. Here's the digital copy of the first edition. Read and share. 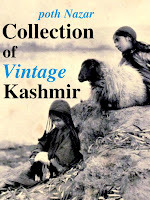 Compiled from the pages of the book available at Digital library of India. 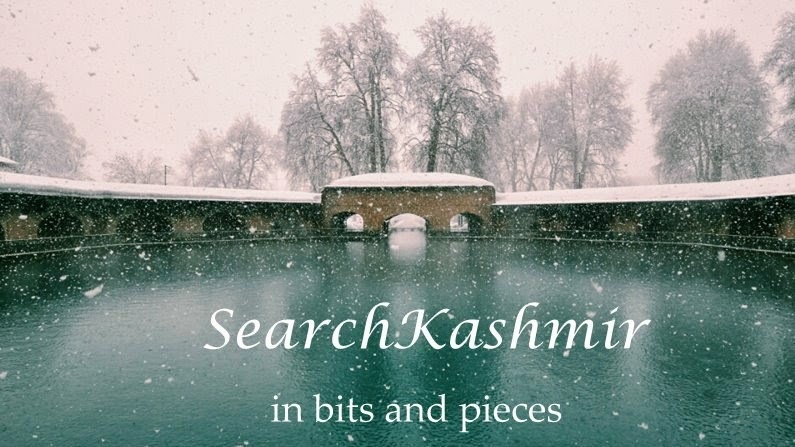 A more recent edition of the book was published in 2008, revised and edited by Neerja Mattoo.